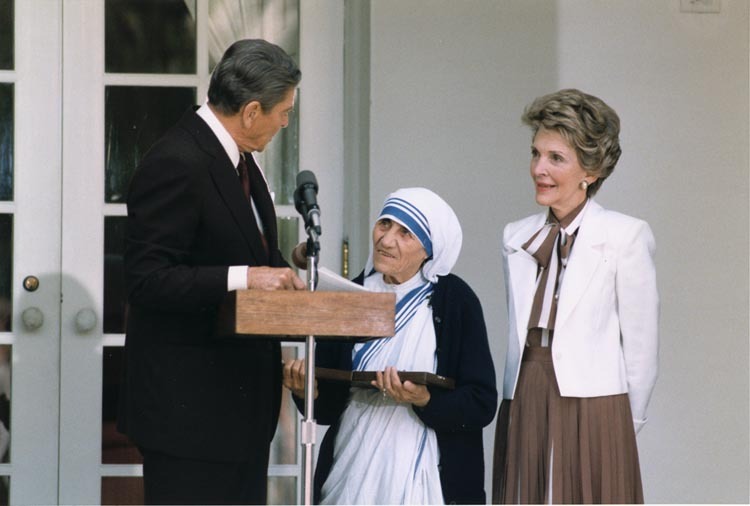 From starting off with accepting a calling, Mother Teresa’s work expanded around the world and everyone had knew about her strong dedication in serving others and God. If she had not accepted the calling, would the world be the same today? Would there be hundreds and thousands of people working together to build hospices to help other people? The answer is unknown but if it weren't for Mother Teresa, there may have not been a message conveyed to help people who were disabled, diseased and abandoned and there would not be hospices or the Missionaries of Charity assisting people around the world. Due to her strong dedication of service she was acknowledged by her efforts and received many awards from around the world.